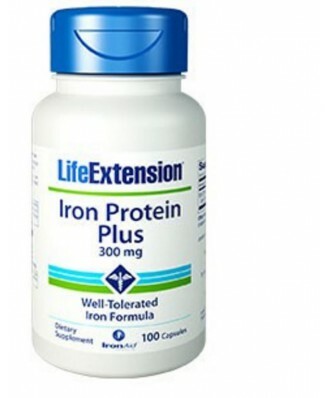 Iron is an integral part of many proteins and enzymes that maintain good health. It is an essential component of proteins involved in oxygen transport and for the regulation of cell growth and differentiation. A deficiency of iron limits oxygen delivery to cells, resulting in fatigue, poor work performance and decreased immunity. Conversely, excess amounts of iron can result in toxicity and even death. 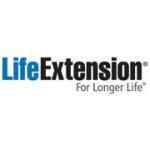 Support healthy oxygen-carrying capacity of blood (hemoglobin). 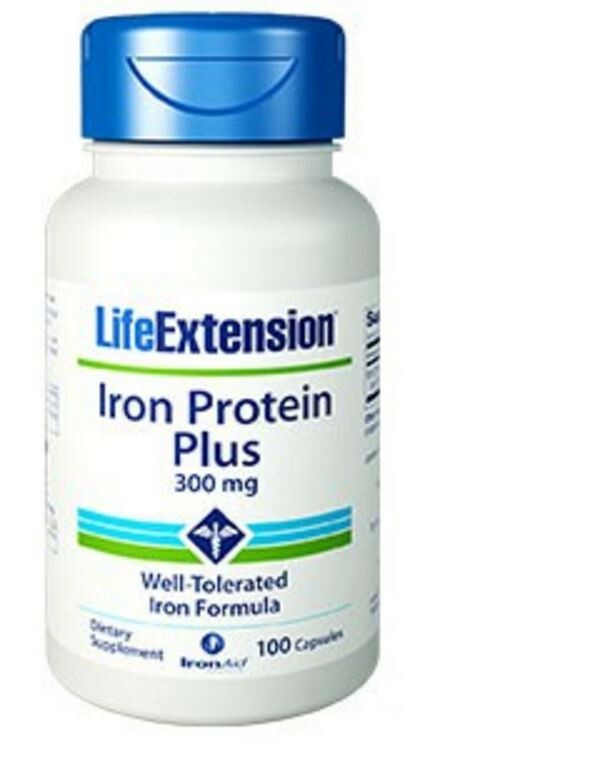 Iron protein succinylate is highly absorbable and easier on the stomach than other forms of iron. Iron protein succinylate is a non-toxic iron compound.